Heaven Solu­tions par­tic­i­pated at I..ASI in Trail on 10th April 2016. 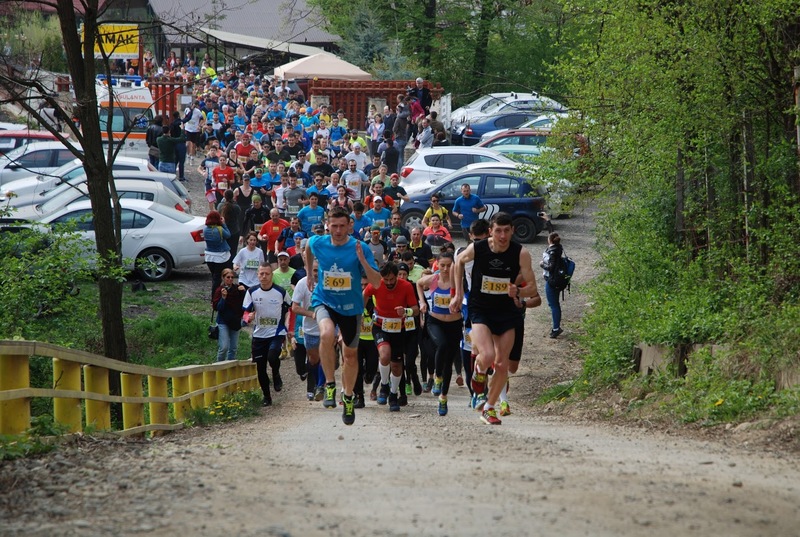 I…ASI in Trail, was the FIRST TRAIL RUNNING COMPETITION OF MOLDOVA extra Carpathian. I..AŞI in Trail took place out­doors, the route was carried out on the trails and forest roads in the forest of southern Bârnova-Repedea Iaşi. The area where the com­pe­tition took place, is def­i­nitely one to remember, so the aim of the com­pe­tition was to acquaint the public its impor­tance. The area was declared a site of Com­munity impor­tance by Min­ister of Envi­ronment and Sus­tainable Devel­opment and covers an area of 12 216 hectares. The contest had two types of races: cross of 6 km and semi-marathon of 21 km. Heaven Solu­tions was the main sponsor of the Cross and we par­tic­i­pated with 7 people from our team which rep­re­sented with pride our company. At the end of the com­pe­tition, the orga­nizers, “Ia Si Urca” and “Mai Bine” Asso­ci­ation, rewarded us for our com­mitment with a diploma and a won­derful cup.